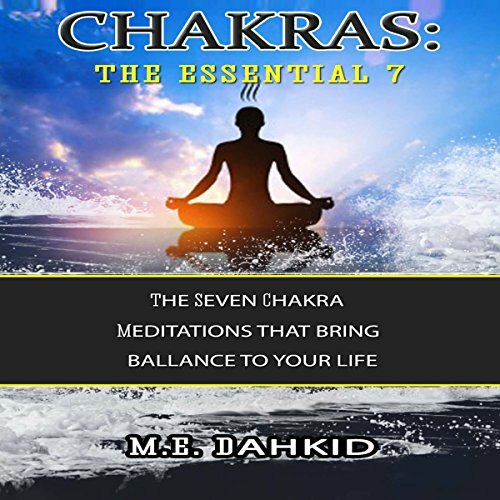 Showing results by narrator "AUDIOPAGES"
Meditation is one of the best things you can do to bring a little relief to your mind, your spirit, and even your physical body. It is a practice that has been with us for thousands of years; the ancient civilization of India was one society that was well aware of the benefits provided by meditation. 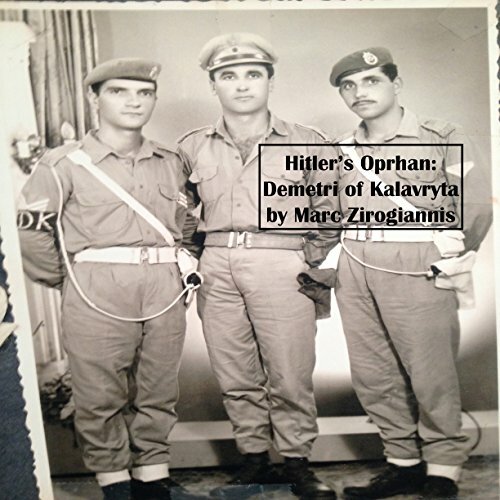 This historical novella is set in the famed Greek village of Kalavryta, the site of one of the worst massacres in the history of World War II. Panagiotis and Vasiliki Zirogiannis are met with the realities of Italian and, later, Nazi occupation of their beloved little village in the Greek countryside.